Overall mortgage rates have trended downwards in the past couple of weeks. 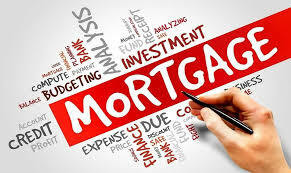 Wells Fargo CEO John Stumpf believes that major banks will cut down on the mortgages they grant to borrowers with low credit scores because of the risks and penalties they have had to assume. Housing demand grows as pending home sales grow to its highest level since 2006. Higher mortgage rates led to a drop in mortgage applications. Mortgage applications themselves were essentially flat, according to the MBA, with a 0.1 percent rise from the week before. Are mortgages becoming easier to obtain in the United States? Mortgage loan standards in the U.S. are starting to loosen. Mortgage applications and rates were stagnant last week. For the first time in nine years, the Federal Reserve voted to increase interest rates. With vacancy rates plummeting in 2014, property management will drive industry growth next year. 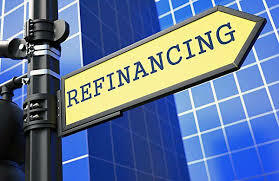 The FHFA has narrowed the number of cases where banks could be forced to repurchase a loan. There may be certain veteran’s-only loans you can offer. Subprime lending is up slightly, but regulators don’t fear the threat of a bubble. After two positive reports, one industry experts thinks the housing market is outpacing the economy. Graduates during the 2008 recession are having difficulty repaying loans.